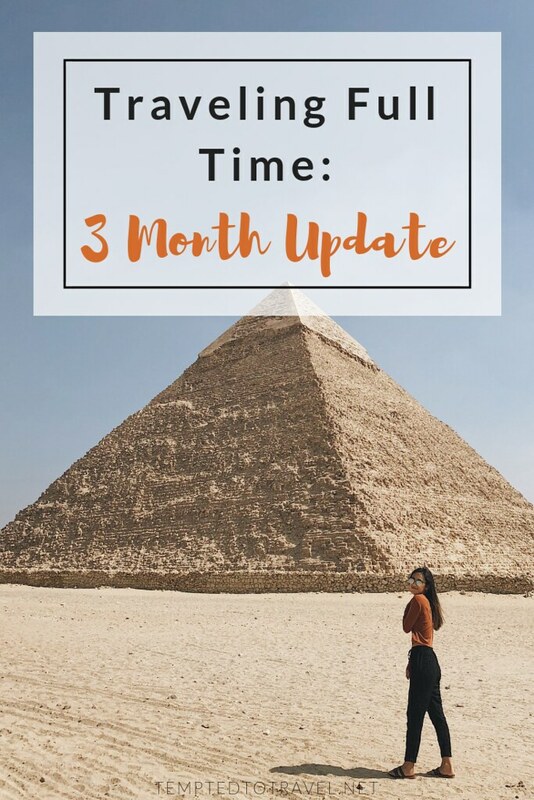 We’ve officially been traveling for 3 months! 12 countries so far, and it still feels unreal. It’s been thrilling, fun, hectic, and exhausting. I want to give an update on what we’ve been up to these past 3 months and write about some memorable moments for us. We are currently were in Taiwan for 2.5 weeks (now in Singapore). Our leave date was TBD because I needed to renew my passport and wait to retrieve my new one, which I was told could be up to 3 weeks. The day after we got to Taiwan, I went to the American Institute (embassy) for my renewal appointment. The process was fairly painless – I dropped off the necessary paperwork and was told to sit tight for it (Update: I got an email in just ONE week saying my new passport has arrived!). Anyway, lots to update on the past 3 months, so let’s get started! We started off in Switzerland with 2 nights in Zurich and 4 nights in Lauterbrunnen. Lauterbrunnen was the highlight of Switzerland for us. 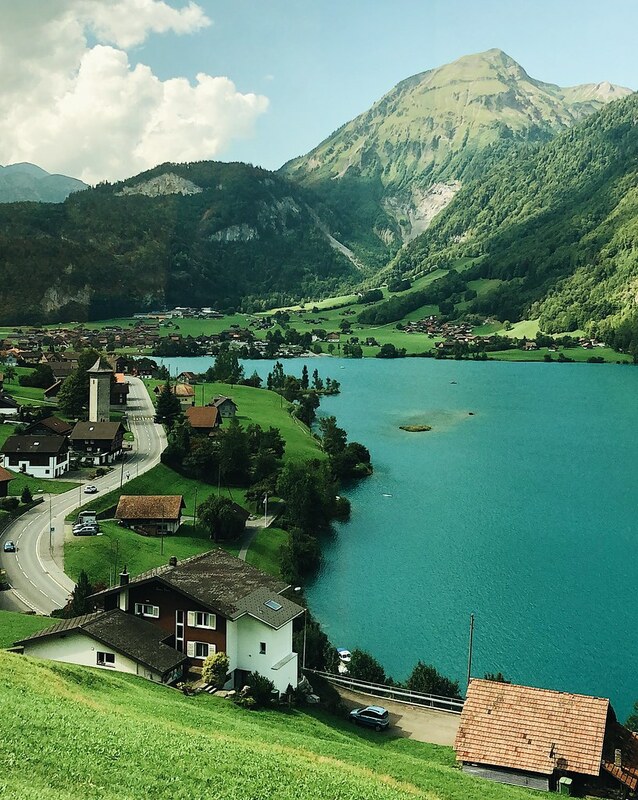 The train ride from Zurich —> Lauterbrunnen —> Geneva was especially memorable as we chugged along the scenic route, seeing idyllic pastures with patches of cottages and emerald green lakes. Switzerland was an expensive country, so during most of our stay, we cooked our own meals to save on dining expenses. It was the perfect intro to our traveling adventure! 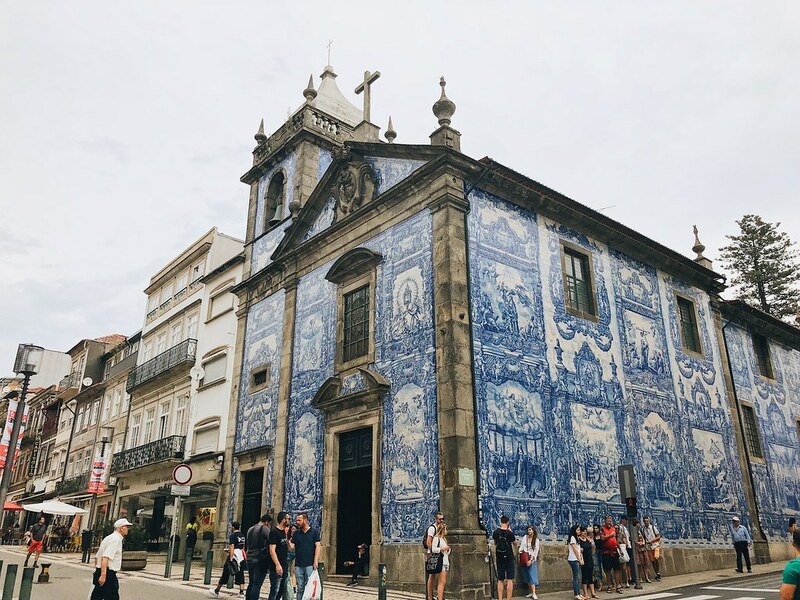 Next, we flew to Portugal for a longer stay – 7 nights in Porto and 3 nights in Lisbon. We stayed in a neat Airbnb on a main shopping street in Porto. Admittedly, we kept it low-key in Porto because there wasn’t much to do. In hindsight, we should’ve given Lisbon a few more days or spread our stay evenly between the two cities. I thought Lisbon was so charming with its cute, yellow trams running all around the white and salmon colored houses of the hilly city. The highlight of Lisbon for me was our day trip to Sintra. So many beautiful castles to explore, and we only saw two of them. 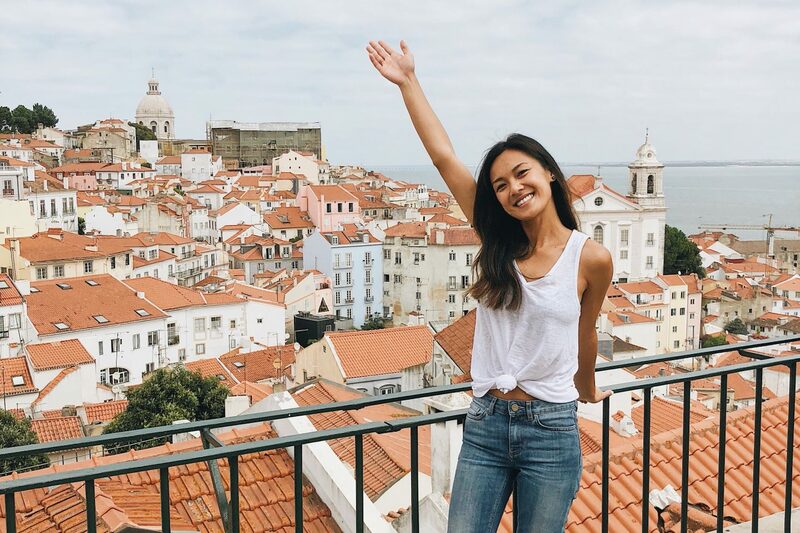 There are a bunch of day trips to take from Lisbon, too, like Belem, Cascais, and all the beach cities that we need to come back for. It was also nice that Portugal was cheap, and the supermarket rotisserie chicken was the best rotisserie chicken I’ve ever had! I don’t think Italy can ever get old for me. It intrigues me on all levels, mainly the history and architecture. At this point, I had just finished Dan Brown’s Inferno, so I was very much looking forward to Florence and investigating all the historical tidbits in the novel. However, I did find Florence to be tiring because it is FULL of tourists. I’m crowd-averse, so I’m over it pretty quickly if constantly surrounded by a ton of people. We met up with N’s dad and stepmom in Italy (very exciting because it was their first trip to Europe!). We drove from Rome and stopped by Orvieto on our way to Florence. From Florence, we took a day trip to Cinque Terre. Cinque Terre is my favorite place to go in Italy so far. 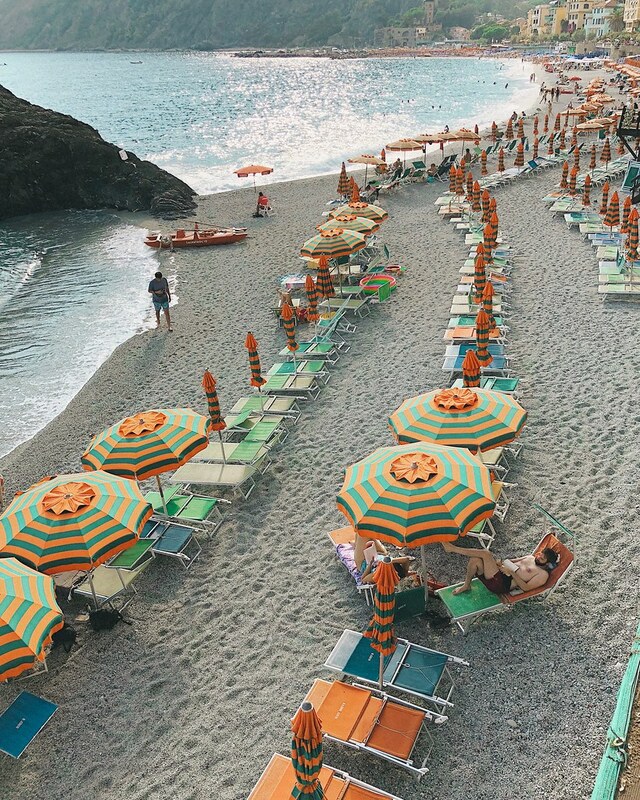 Manarola and Monterosso are my recommended cities to visit if you have limited time here. Ohhhh, Morocco, a city of contrasts. We stayed 4 nights in the medina (Old Town) of Marrakech at Riad Azzouna 13. 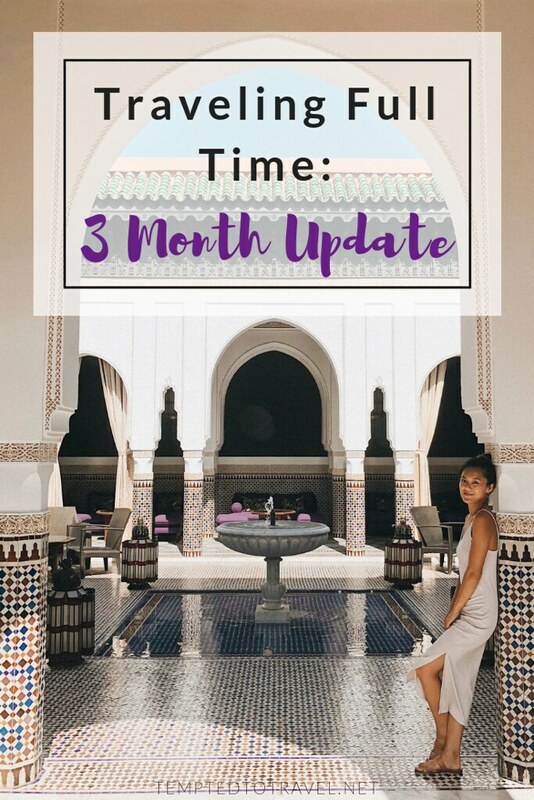 While Marrakech gave me a unique experience and a new cultural perspective, it also gave me anxiety and made me quite overwhelmed the entire stay. The main reason being that you never knew who was actually nice to you and who was nice to you only to sell you stuff/scam you. As soon as we stepped outside the comfort and tranquility of our riad, we were immediately bombarded with kids running around in alleyways, motorcycles skillfully maneuvering around us (this kept us alert at ALL times), and shopkeepers constantly trying to lure us into their shops. 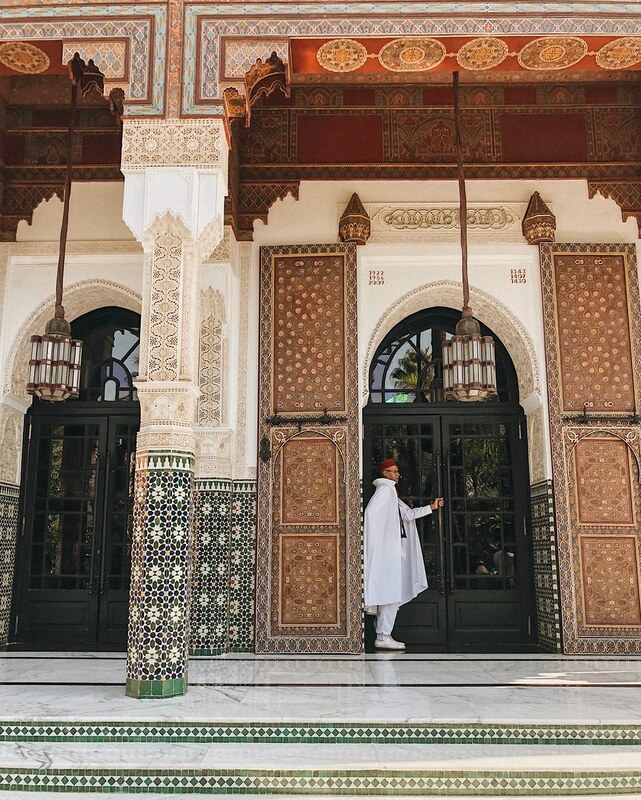 The big lesson for next time is to stay outside of the medina, in New Town instead, and make trips into the medina to explore. 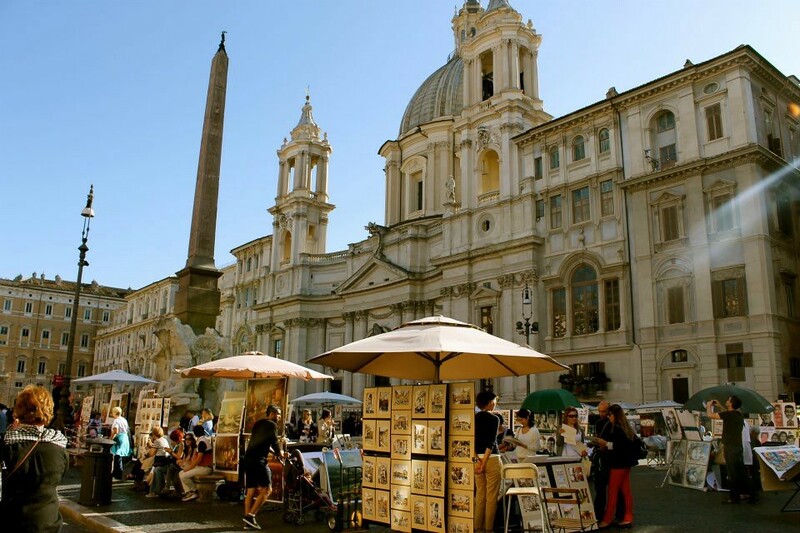 I would like to visit other cities besides Marrakech as well. At the end of the day, what I found most entrancing was the marvelous design and architecture. I was also interested in learning about the original Berber culture and later, the impact of Arabic and French influence on the country. 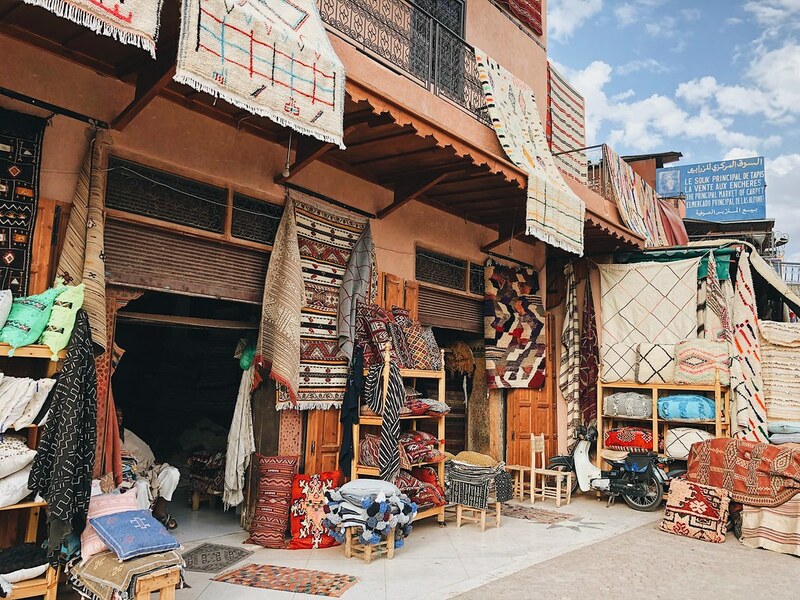 Marketplace in the medina – carpet heaven! Out of the hectic environment of Morocco and into an Airbnb located outside of Madrid’s city center in a quiet neighborhood. Maybe my body was too stressed out in Morocco or I caught a bug somewhere along the way, but once we arrived in Madrid, my body gave up on me. I got sick for the very first time on our trip (and in 9 months). Staying 8 nights here allowed me to recoup properly. We had started watching a Spanish show on Netflix called Money Heist (La Casa de Papel in Spanish), which I highly recommend! The entire cast was great, and I always love a suspenseful, cat-and-mouse, bank heist plot. We ventured into the city a couple of times to explore, and overall, we really liked Madrid. It’s a city we want to return to and spend more time in. Thank god I got sick before we got to Germany because we were meeting up with friends and were expecting these next few days to be more action-packed! We spent 5 nights at the Westin Grand Munich. First up, Oktoberfest. It was SO. MUCH. FUN. 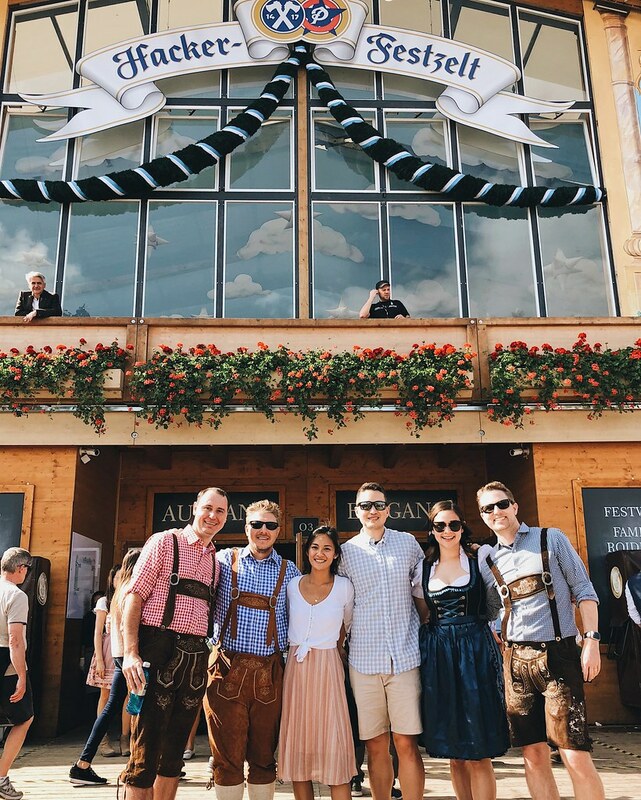 Expect to pay a lot to rent out leiderhosens (for guys) and dirndls (for gals) if you’re doing it last minute. This was the case for us, so we ended up making the best attempts to “dress up” instead. The event, itself, is basically a giant beer fest, where you spend most of the day gathered in beer halls. It can get really rowdy with people chanting, dancing, cheers-ing, and beer-ing all night long! Next up, we took a day trip to Salzburg to tour Eagle’s Nest and spend some time exploring the little city. 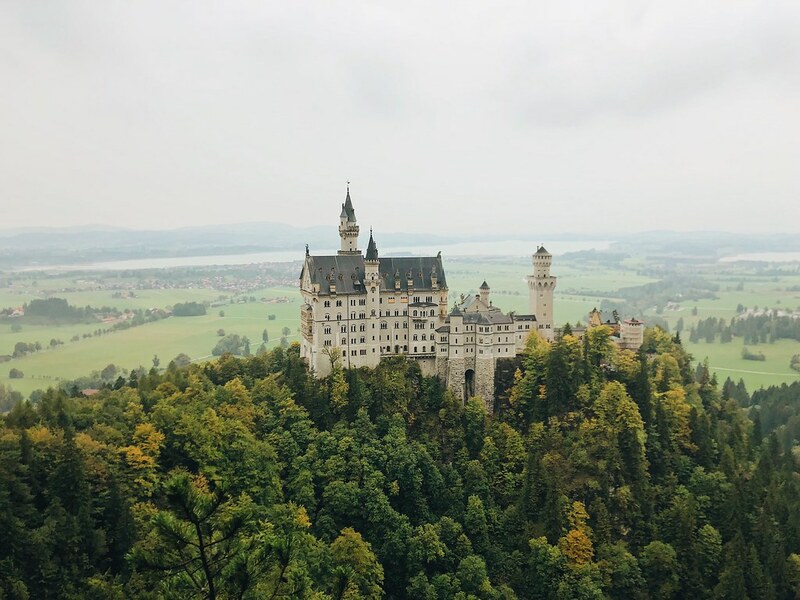 On our final full day, we went on another day trip to see Neuschwanstein, the Cinderella castle. Although we didn’t tour the castle, we sought out a spectacular view of the castle from Queen Mary’s Bridge. Definitely a must-do as a day trip from Munich! Also, this was where N-lost-his-passport-but-found-it situation #1 (yup we’re counting here) happened. He had dropped it in the lobby of the Westin and luckily, security had found it. It was a weird situation, but they only gave it back to us after several inquiries on whether the hotel had found a passport. On route to Egypt, we had a stopover in Paris and decided to stay for 2 nights at the Hyatt Regency Etoile using our annual Hyatt free night certificates. We had an amazing view of the Eiffel Tower from our room. I seriously fall more and more in love with Paris every time I visit. 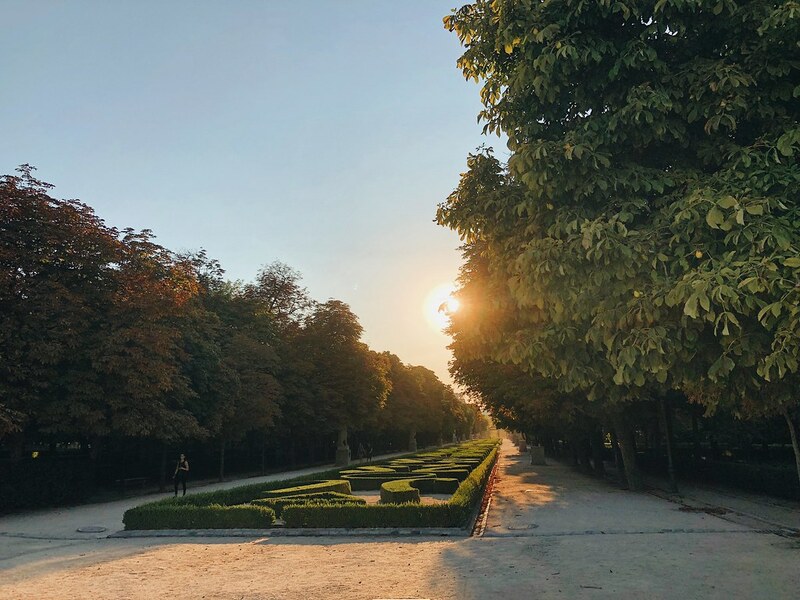 The weather was the perfect chilly but sunny, which made strolling the streets of Paris all the more enjoyable. 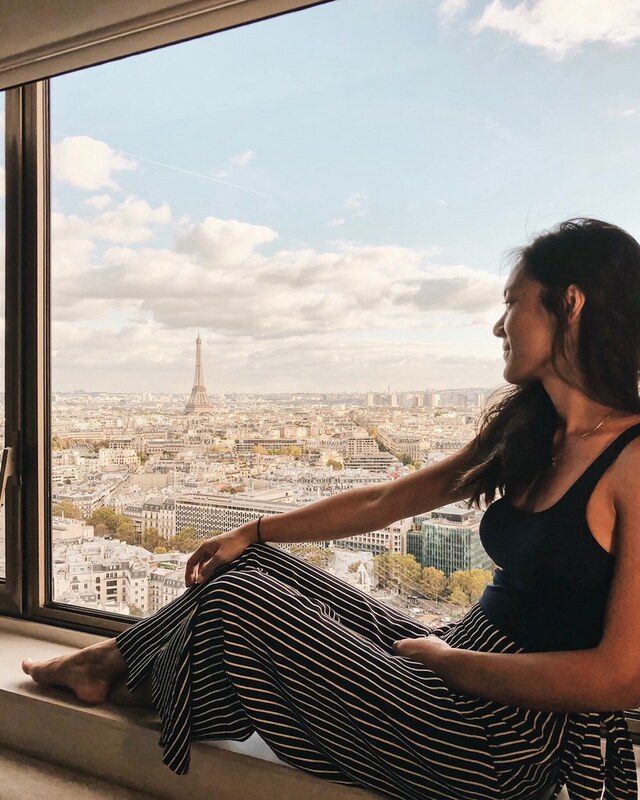 Will be back for you, Paris! In Egypt, we stayed at Le Meridien Pyramids Hotel & Spa Giza. Our luck with outstanding hotel views continue with a straightshot view of the Great Pyramids from our room. Another lesson we learned here is to book with a tour company to explore other cities in Egypt. 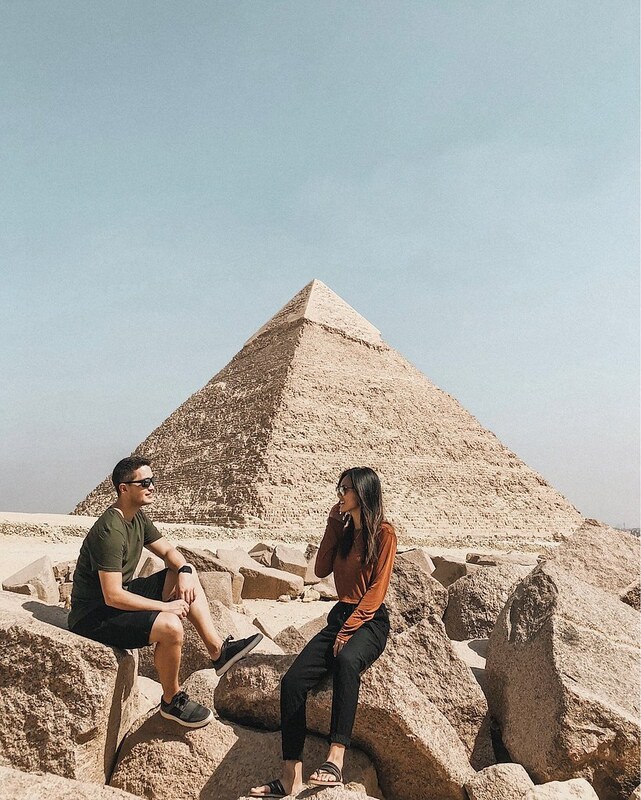 Although we were able to visit the Giza Pyramids on our own without any problem, we didn’t venture outside of Cairo to see other important sites. I’m glad I got to check off a bucketlist item though because I’ve always been fascinated with Egyptian history. It felt unbelievable to be in the presence of the last standing wonder of the ancient world! Thanks to our Malaysian tourist friend for the picture! At last, we’ve wrapped up our time in Europe and North Africa and made our way to Asia, with the first destination being Seoul, South Korea! 7 nights at the Plaza Hotel Autograph Collection was an amazing experience. We used points to book all 7 nights at this Category 4 hotel. Everything from the service to the amenities to the room to the executive lounge made it an incredible stay. Seoul was a lot of fun. We were pretty close to Myeongdong, so we spent time wandering around that area for the shops, night markets, and restaurants. I knew that Koreans took their skincare game seriously, but, wow, the area was saturated with skincare shops. I’m definitely bringing an empty suitcase next time I come back to visit! We originally didn’t have Japan on our itinerary for a long visit, but after unsuccessfully coordinating with one of my friends to meet up in India, we freed up some time. Naturally, we thought where better than Japan to spend it. We both love Japan and have close friends there (and their kids!) that we were really excited to see. They were tremendously generous to host us for a good chunk of nights, and it also helps that the building they reside in have dedicated hotel rooms at a great price for guests of residents. We saved a lot of money, ironically, while being in a country that can be pretty expensive. Most of the time here was spent at cafes, blogging, doing research, and planning out the rest of the year. We managed to go on small getaways to nearby cities, Yokohama and Nikko, that we haven’t been to. I caught a small cold and a sore throat so was sick for a few days here. However, I had more than enough time to recover. 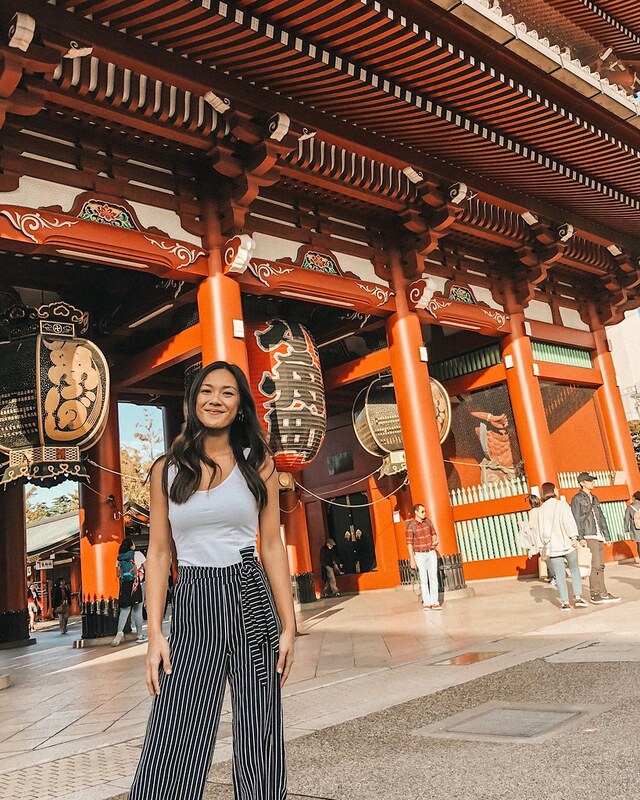 I’d have to say that outside of California, Japan feels most like our second home, probably because we’ve spent the most amount of time internationally here. This time, I felt so comfortable and at ease and filled to the brim with inspiration. Going from Japan to China felt like night and day. The demeanor and etiquette of Japanese and Chinese people are very different… While Japanese people are reserved and polite (almost to a fault), Chinese people were apathetic and agressive. That’s not to say that one is better or worse, they’re just different. But at least everyone we interacted with was super nice and helpful. A fun story here was about our run in with the authorities. We were passing through China on a transit visa for 144 hours, or 6 days, in the country. If you’re a foreigner visiting, you have to register yourself at a police station within 24 hours of arrival. Of course, we’ve never heard of such a thing until our Airbnb host communicated to us that the police called him letting him know that we needed to stop by the station to register. At this point, it was past the 24 hours. We go to the local police station to register, and they tell us that because we didn’t do so in the first 24 hours, we’ve received a warning which entails a police visit to our Airbnb. It all didn’t sound too serious, and we were hoping it didn’t turn into a shady situation. Thankfully, it didn’t. The police showed up at our Airbnb the next morning, wrote up some paperwork, and let us know that this was a warning. We made it out guys! 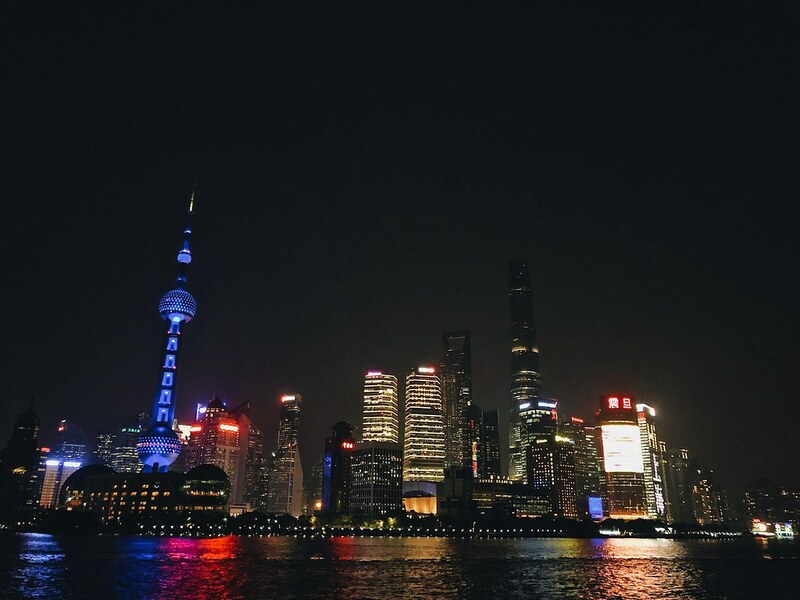 We split up our visit with 4 nights in rainy and gloomy Hangzhou and 2 nights in Shanghai. It was a good time, but I won’t terribly miss the spotty, VPN connection any time soon. In Taipei, we stayed a bit outside of the city at the Aloft Taipei Beitou, which was a solid stay. I’m a fan of the Aloft brand in general. 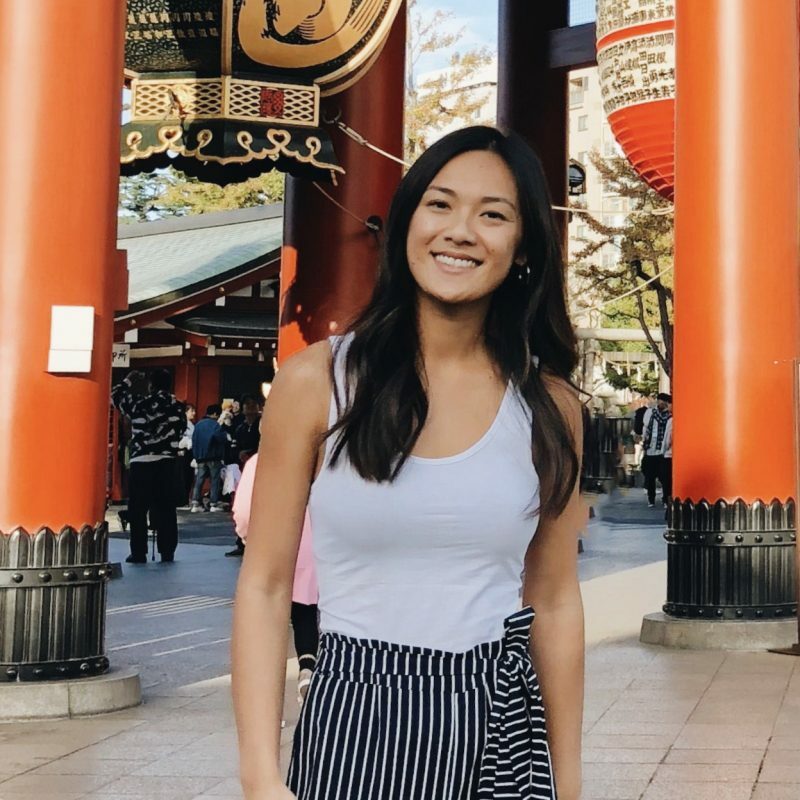 I didn’t have any expectations of Taiwan, but overall, the people, the environment, public transportation, and culture surprised me, in a good way. 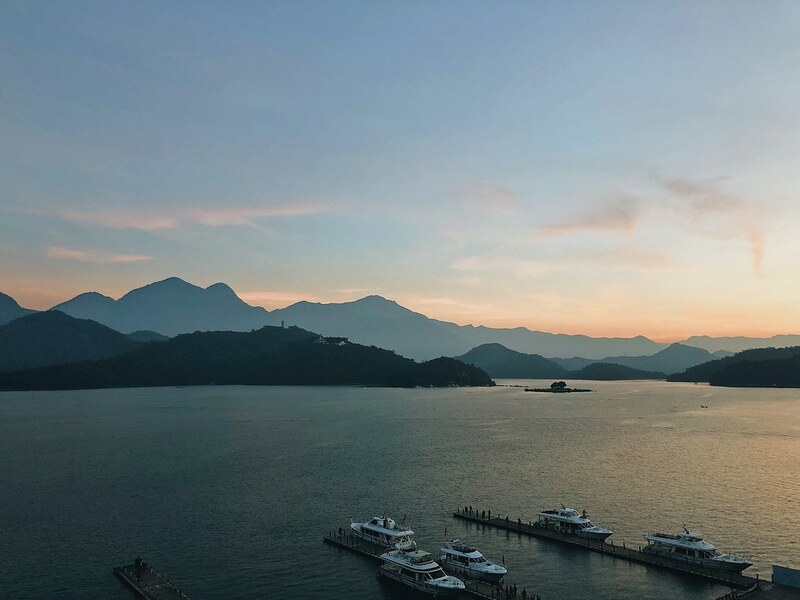 We went from Taipei to Taichung and took a trip to nearby Sun Moon Lake, staying at Hotel Del Lago, which was a treat. The lake was so serene, beautiful, majestic, and we were lucky to have nice weather. I saw an incredible sunset and even woke up for sunrise views of the lake! So worth it. Now, we’re in Singapore for about 1.5 weeks. We will be meeting up with my mom in Vietnam afterwards, then heading to Australia on Christmas, and celebrating the New Year in New Zealand. Can’t believe how fast this year is going by. It hasn’t been all fun and games living out of a backpack for 3 months, but it’s also made me appreciate the fact that we really don’t need a lot of things to live by. A small part of me misses normality and a routine, but I wouldn’t trade our adventures for anything else at the moment.